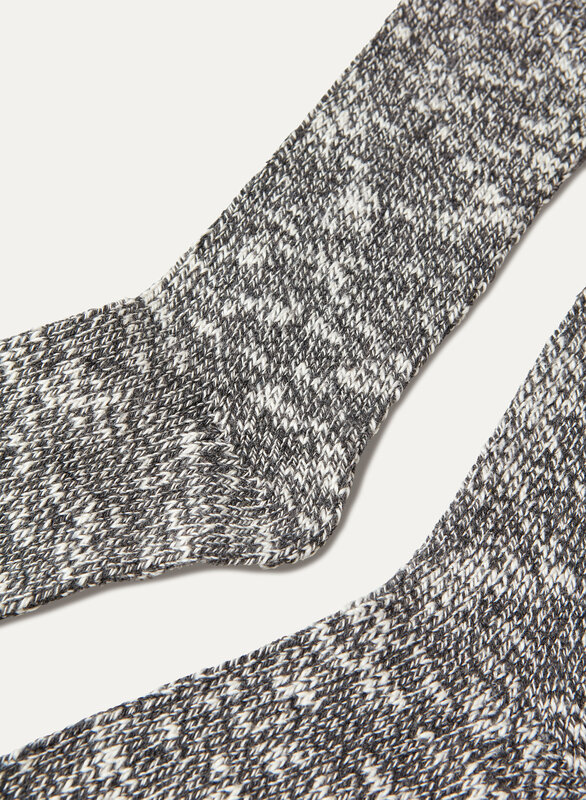 Knit with a fuzzy (but breathable) cotton-wool blend, these workwear-inspired socks are perfect for keeping your feet toasty. I don't know what to say except these are some of my favorite socks ever. 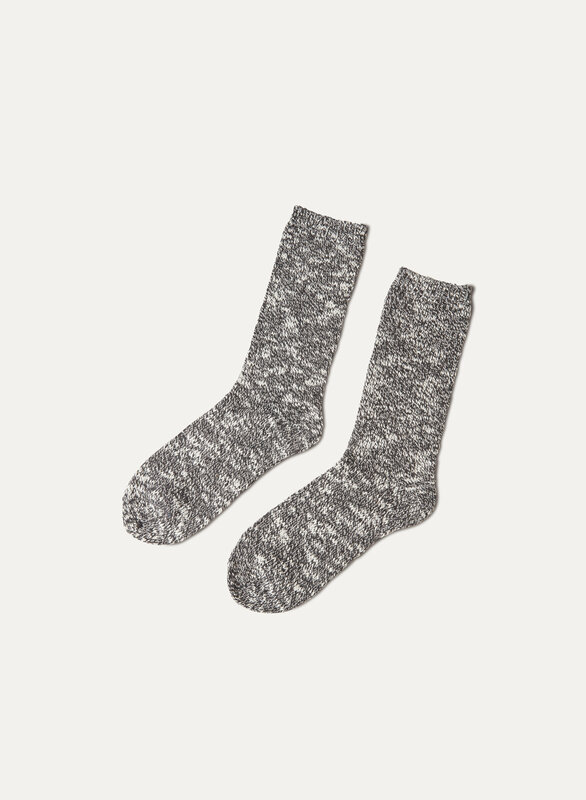 I think I have about 8 pairs and they're just so cozy and keep my, always cold, feet warm. I ordered these socks thinking they were the same style as last year's. Although they look the same, they were different. They were not as thick or soft. They are still nice socks, just not what I was expecting.